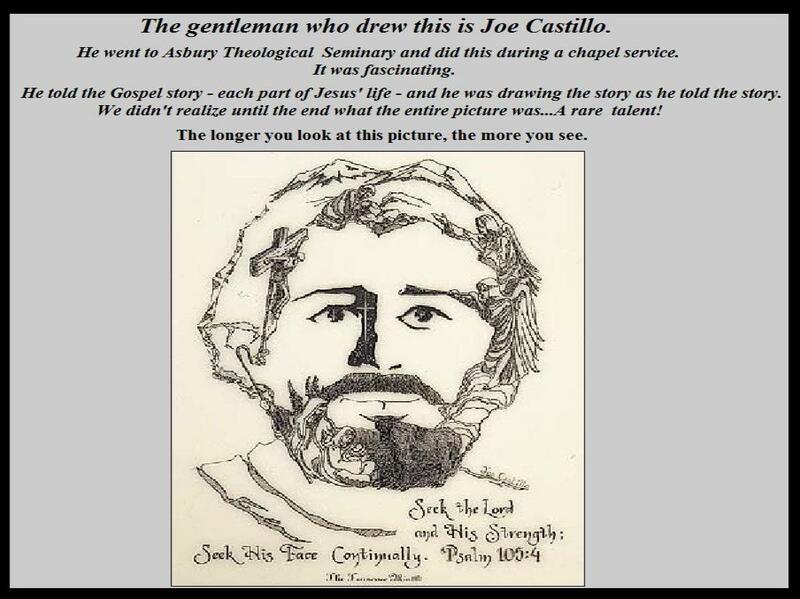 "IWishTheyWould.net...Jesus' Life by Joe Castillo"
Help us continue to share awesome forwards like this. PayPal is FREE. PayPal is SAFE. PayPal is the BEST way to donate online.